Pireco continues to build on the knowledge acquired over the past 35 years from intensive research into the growth conditions of various crops. We have developed an expert knowledge in the field of plant health and their resilience to illnesses and pests. We are proud to present Pireco’s series of products, created on the basis of our many years experience. We will continue our experimental research into plant vitality and resilience to keep innovating, to always be able to offer you the best organic support for your crop’s health and growth. Pireco’s series of products comprises remedies based on carefully selected herbs. These will supplement the elements that your crops need to recover and become resilient. Our products are rich in main- and micro-elements, which will restore the natural balance and result in a strong and vital crop. Where the conventional agriculture generally treats symptoms, we consider it our mission to eliminate the causes while respecting the environment. Prevention beat curing hands down. A vital crop has a higher resilience to harmful insects, moulds, viruses and bacteria, and as a result is hardly damaged by them. 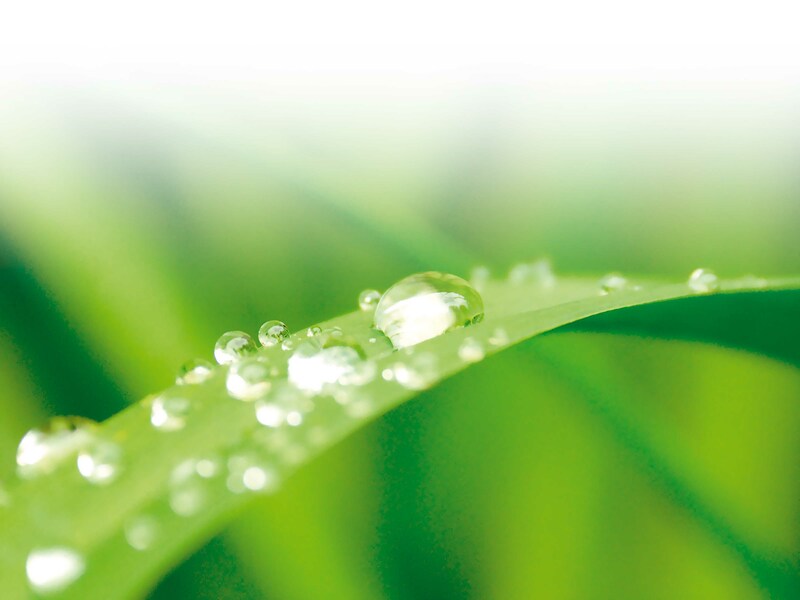 Our products focus on the plant itself and on its growth environment (the soil). Pireco’s growth enhancers contain ingredients that beneficially affect the growth and in doing so, the crop efficiency. The nourishing and nurturing effect of our products contribute to a healthy soil and vital plants. Increasing numbers of growers discover Pireco’s added value and apply our products to their crops. Our products are used in the conventional and the organic horticulture and agriculture. Our series of products is widely applicable in the conventional and organic agriculture, horticulture, and the fruit and tree growing industry, but we have also developed products for grassland. Please see the options under ‘Products and Applications’. Wim van Garderen, who founded Pireco in 2004, has researched everything that blossoms and flourishes for 35 years now. By closely studying crops in their environment throughout their growth and by experimental research, he has gained a vast knowledge of plant life and habitat during the past decennials. By focusing his research on frequently occurring diseases and pests during the cultivation of various crops, Van Garderen was able to find effective methods. Methods that address the causes rather than the symptoms of the problems. Prevention beats curing hands down. That is Pireco’s credo in its efforts to make the conventional agriculture and horticulture less dependent on chemical pesticides. In 2005, Pireco’s series of crop nurturing products entered the market. A successful series of products on a purely organic basis that continues to be refined as our expertise and the technology progress. Our attention is on the recovery of a natural balance in the ecosystem, in which every link plays a part. That is the only way we can offer solutions that are not only effective, but also safe, sustainable and eco-friendly. Insect infestations and diseases causes by moulds, viruses or bacteria almost always result from an imbalance in the ecosystem. By combining conventional insights with modern technology, we can restore the natural balance. Healthy plants and a healthy living environment form the best prevention of pests and disease. A weakened crop is often due to a disrupted natural balance, caused by, for instance, climate change, soil circumstances, a lack of nutrition or humus, the wrong position and/or choice of plant variety, or a lack of natural enemies of plant parasites or insects. A disrupted balance makes plants and trees considerably more susceptible to diseases and pests. Their resilience and vitality decrease, sometimes with serious effects. Tree varieties may weaken, and in the worst case scenario, disappear altogether. 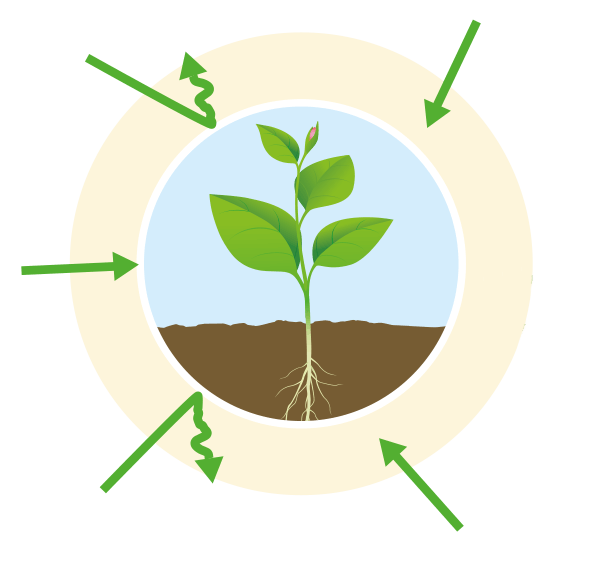 Traditionally, it is well-known that crops can be protected and enhanced by minding the natural cycle and its accompanying forms of symbioses. Pireco has refined this principle and uses the specific herbal extracts that lead to a complete product line. This approach has proved very successful in practice. Pireco’s products have been developed for a wide range of crops, bushes and trees. They can be used in the traditional and the organic horticulture, agriculture, fruit and tree cultivation. We have also developed products for grassland. support the plant’s natural defence system. In earlier times, the beneficial effect of natural herbal extracts to protect crops and to enhance their defences against external factors was widely known. In today’s horticulture and agriculture, these methods have mostly fallen out of grace, and growers depend on chemical protection and pesticides. Pireco fills this gap with the development of purely biological growth and plant enhancers. Our products consist of 100% natural extracts and are easily integrated in the modern horticulture and agriculture. Pireco products are non-persistent, and not susceptible to the development of resistance, and are harmless to beneficial insects. Our products are not only safe for the environment, but also for the people that work with them. The safety of our products is guaranteed by the Control Union certificate. 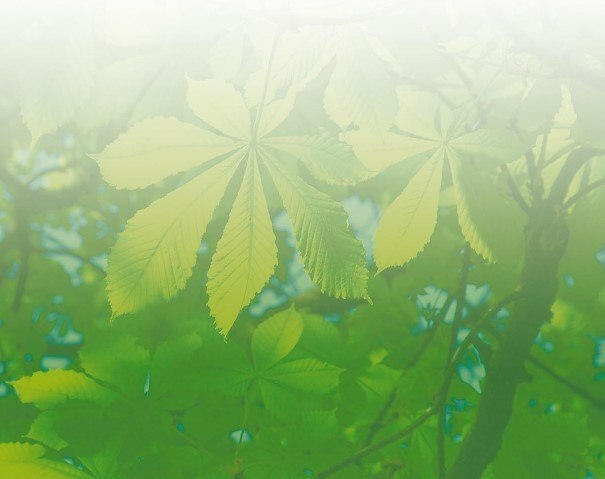 Pireco’s products contribute to a stronger and healthier crop and in doing so, to a higher crop efficiency, and allow Pireco to contribute to a greener and more sustainable image of the industry. Sustainable and organic growth equals a high yield.